Create a culture of perseverance and confidence at your school through Growth Mindset assemblies, parent nights, staff development, and video curriculum. 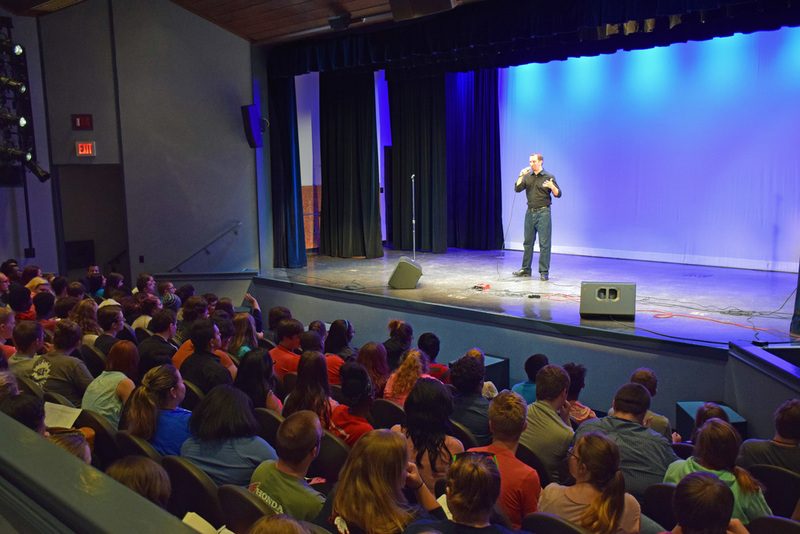 Blake’s assemblies feature age-appropriate and engaging Growth Mindset and Grit lessons infused with beatboxing, comedic storytelling, and family-friendly freestyle rapping. 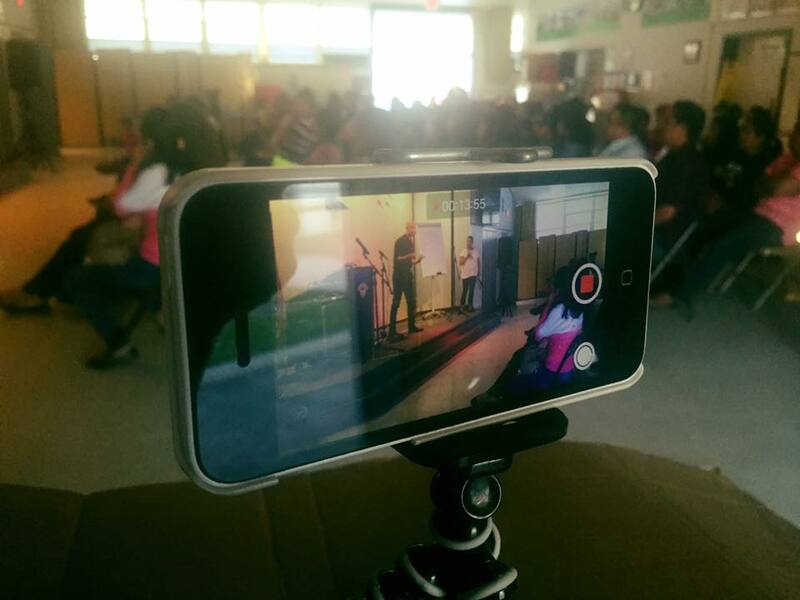 The presentations are customized differently for elementary, middle, and high school students with stories, humor, and messages that resonate with each audience. The outcomes of the Growth Mindset and Grit assemblies are to help students feel excited to learn new things (rather than feeling afraid or discouraged) and to help them keep going when they encounter challenges in their educational and personal lives, and are based on the research of Carol Dweck (author of Mindset) and Angela Duckworth (author of GRIT). In order to provide deeper support for students and their families, Blake offers a 45-minute parent night presentation designed to support parents and guardians in understanding and implementing the Growth Mindset with their children. The evening also includes a Q&A for parents who are able to stay after the presentation. The staff presentation is a 30-45 minute presentation for teachers and school staff aimed at deepening their understanding of the growth mindset and how to support students in the classroom. This interactive and engaging professional development session provides teachers with practical ways to implement Growth Mindset messages and ideas in the classroom. This Growth Mindset video curriculum launches the excitement and passion ignited at Blake’s Growth Mindset assemblies into the classroom. With short videos and fun assignments, the video curriculum can be used to deepen the experience of the presentation or as a stand alone program for use in the classroom to help create courageous and resilient students! Click here for a quick intro video to learn more.